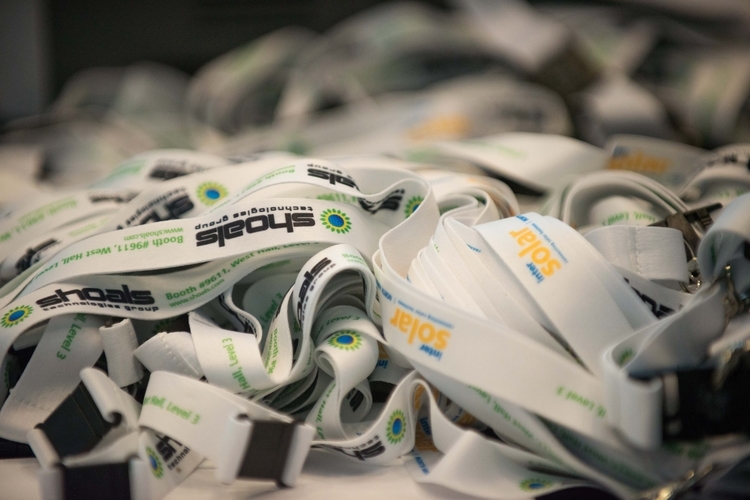 Build brand and important relationships at Intersolar & ees Summit USA East! Brand familiarity and confidence can have a huge impact on purchasing decisions. 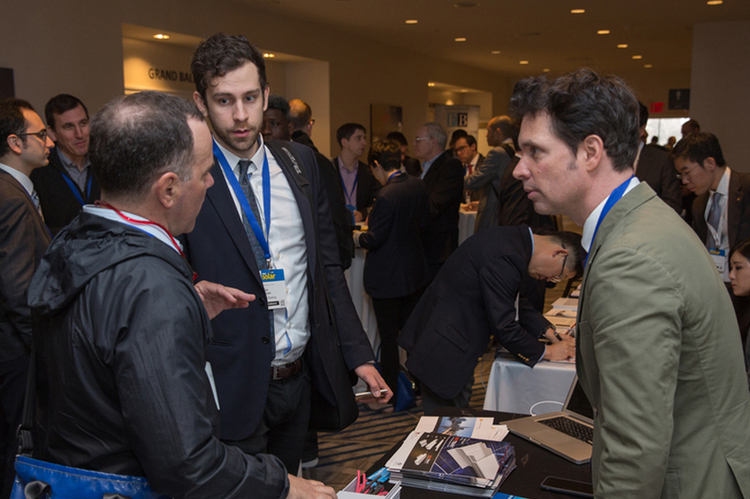 And participating with a comprehensive sponsorship package at Intersolar‘s & ees‘ Summit USA East will help you influence important decision makers in the hot east coast markets. Join us in New York for the Intersolar & ees Summit USA East on April 4, 2018. Present your company to the U.S. East Coast key players in the solar and energy storage industries. Meeting this exclusive target group to forge new industry relationships will allow you to tap into this market’s explosive potential. Preferred and Global Members receive up to 15% discount! Display your marketing materials at the event as a seat drop. Place your retractable banner stand in the Summit room.